According to authentic reports German car maker Volkswagen is going to launch the generation eighth Volkswagen Passat in European car market by the end of this year. According to sources of company this generation of Passat would be miles ahead from its erstwhile versions and would 85 kgs light weighted than the existing version of the sedan. 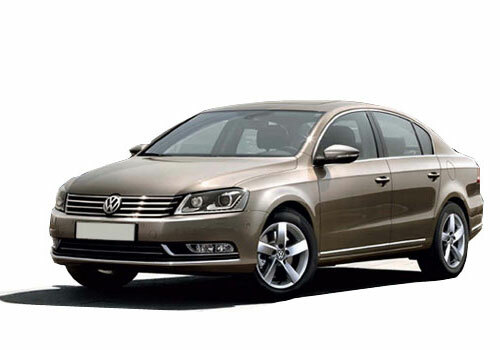 The sedan is available in Germany on request and is one of the best cars in its particular segment. The sedan would be launched in both diesel and petrol variants would be offered with option of six engines with different set of power tunes. The power tuning of petrol engines begin from 123 bhp and goes high to 276 bhp while the power generation capacity of diesel engines begin from 118bhp and ends to 236 bhp. With these engine options the new Passat is expected to be more fuel efficient version than compared to outgoing version. 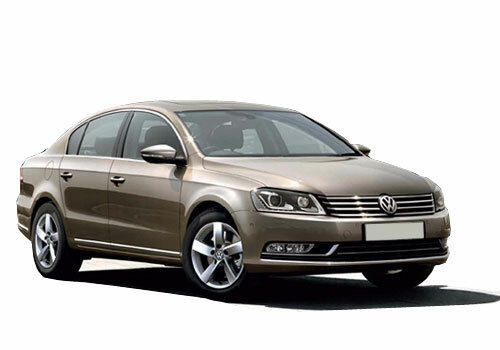 The standard features offered in Passat are regenerative braking and start on-off push button. There would be no additional trims in both petrol and diesel variants and would be offered in Trendline, Comforline and Highline. The major features offered in base variant would be LED lights at rear portion, keyless engine start and stop, automatic post collision braking system, tyre pressure indicator and few more. The second end variant that is Comfortline would be embellished with all features offered in Trendline followed by city emergency braking feature and front assist system, and finally the top end variant that is Highline would be offered with all those features as offered in both the trims along with Alcantara leather trim and LED headlamps. In India it is expected that the eighth generation Passat would make its debut sometimes during the mid of next year or after six months of its launch in European car market.